We provide off-site Link Building services to get the Website at Top 10 Rankings on all Search Engines for the targeted keywords (key phrases). We provide off-site Link Building services to get the Website at Top 10 Rankings on all Search Engines for the targeted keywords (key phrases). We provide a complete solution for Link Building services and have managed to attain Page 1 Rankings for more than 50,000 Keywords on all the Search Engines with the help of our SEO Experts in past 7 years. 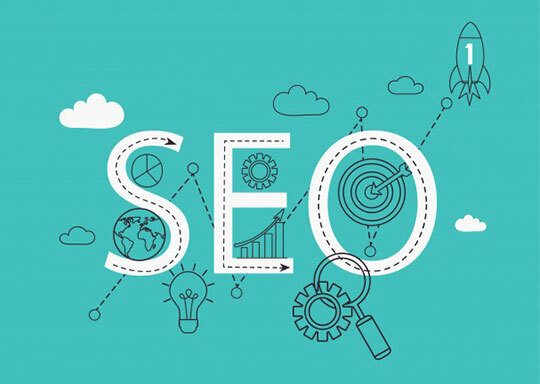 Our Link Building is in accordance to Google Guidelines, and we take utmost care to make sure Backlinks are High quality, Relevant, baited, White hat and High in PR/ DA. Bookmarks Citations, Reviews Questions & Answers, etc. We provide a complete solution for Link Building services and have managed to attain Page 1 Rankings for more than 50,000 Keywords on all the Search Engines with the help of our SEO Experts in past 7 years.